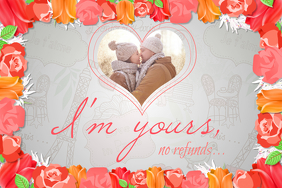 Create a Beautifully Designed Romantic Photo Collage! 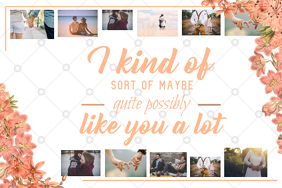 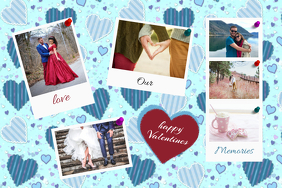 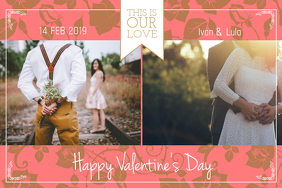 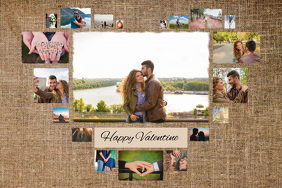 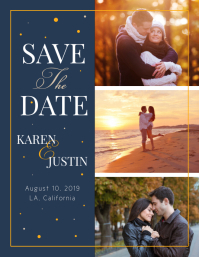 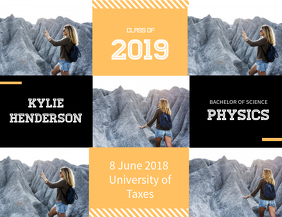 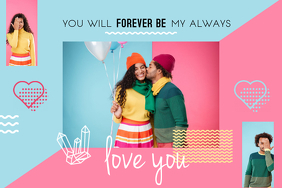 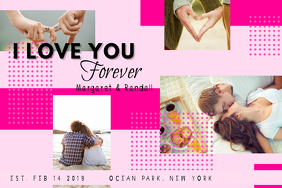 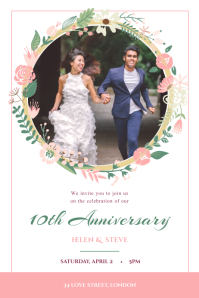 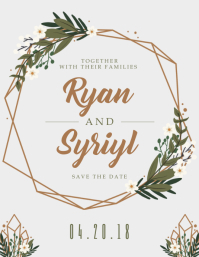 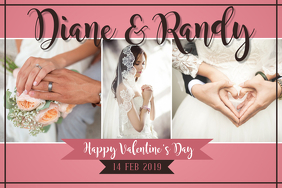 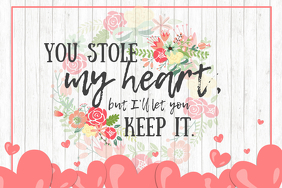 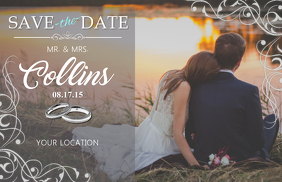 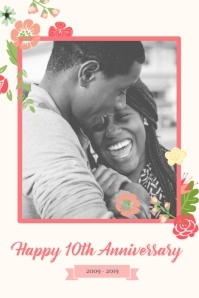 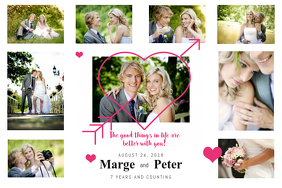 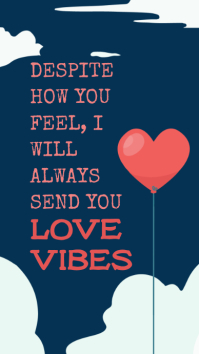 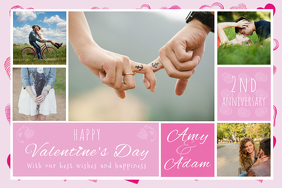 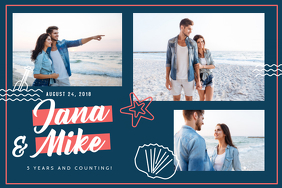 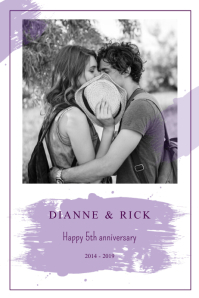 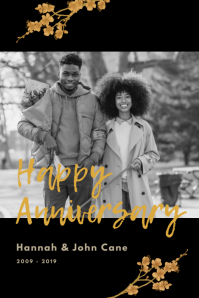 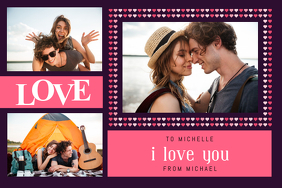 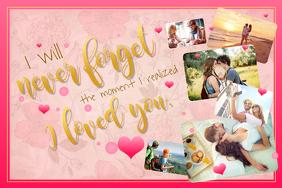 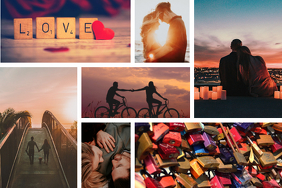 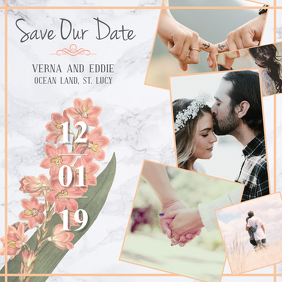 Create a memorable romantic photo collage for your loved one using free templates! 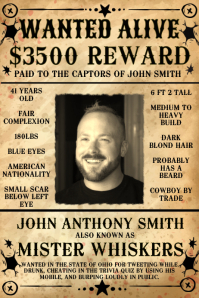 Once done, you can also download the poster in high-res or order prints.